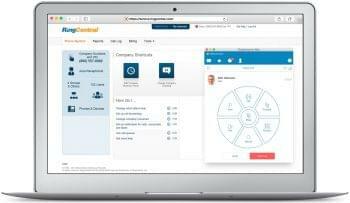 This video tutorial shows how easy it is to setup RingCentral’s RingMe widget to add to your website. 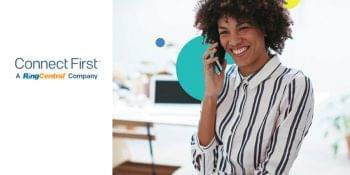 The RingCentral RingMe widget can help with tech support and sales by giving your customers a way to call you while they are browsing your web page. This video shows how easy it is to set it up!